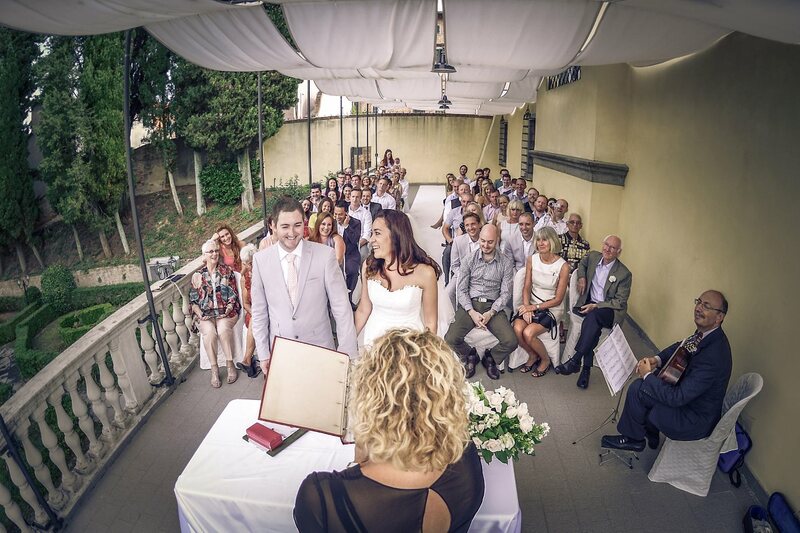 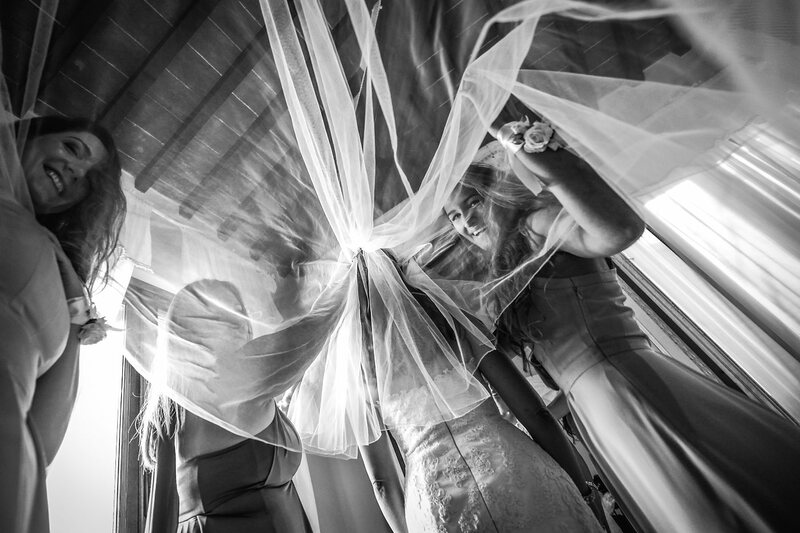 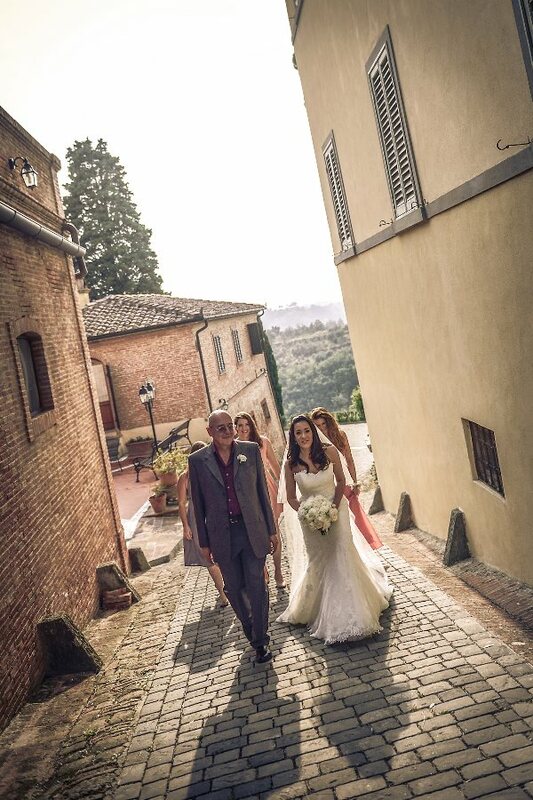 Wedding Blessing at Villa Bucciano, San Miniato, Tuscany. 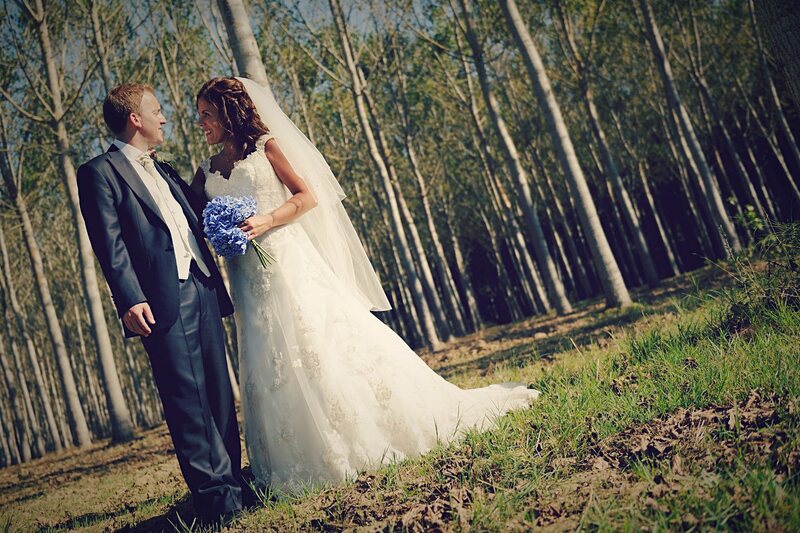 Morgan & James from England. 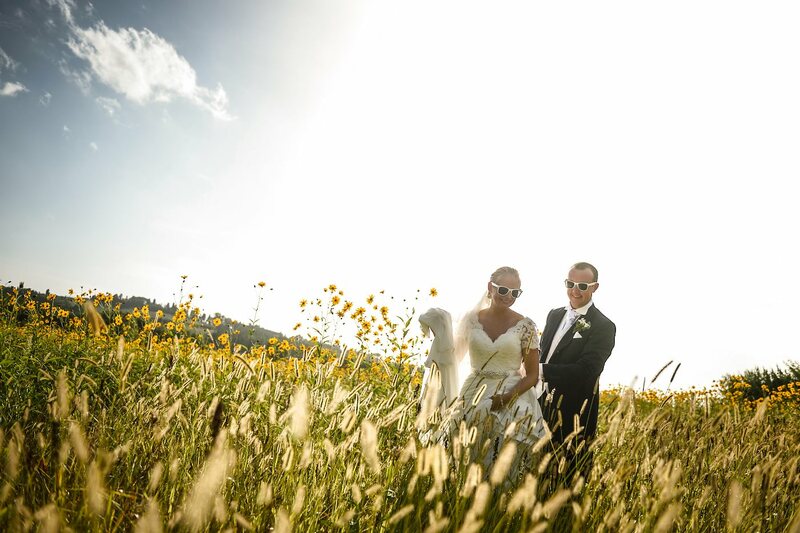 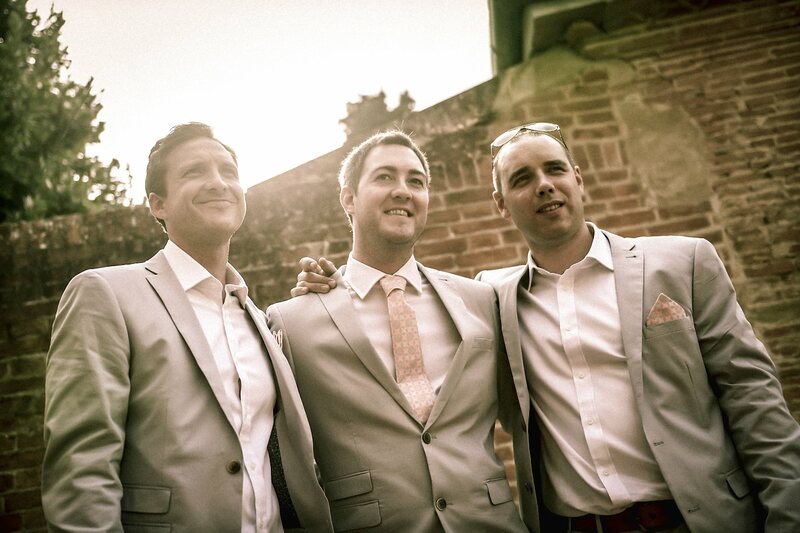 Fantastic wedding day in Tuscany for Morgan and James from England. 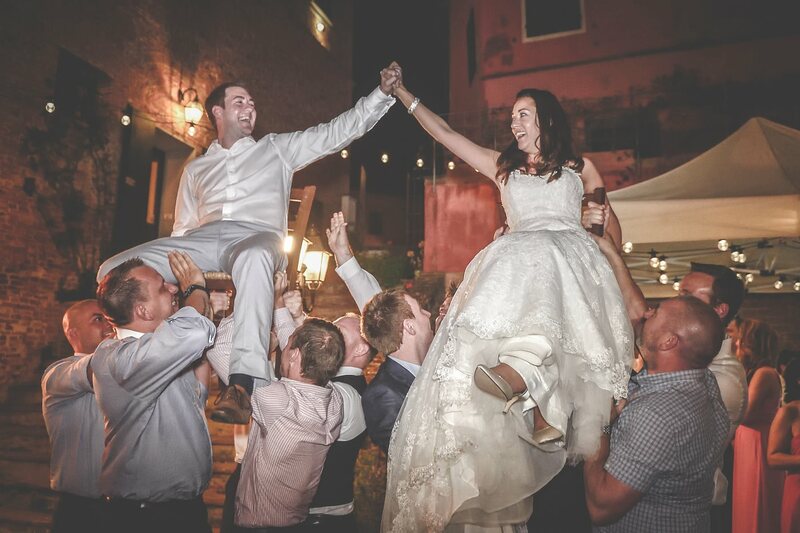 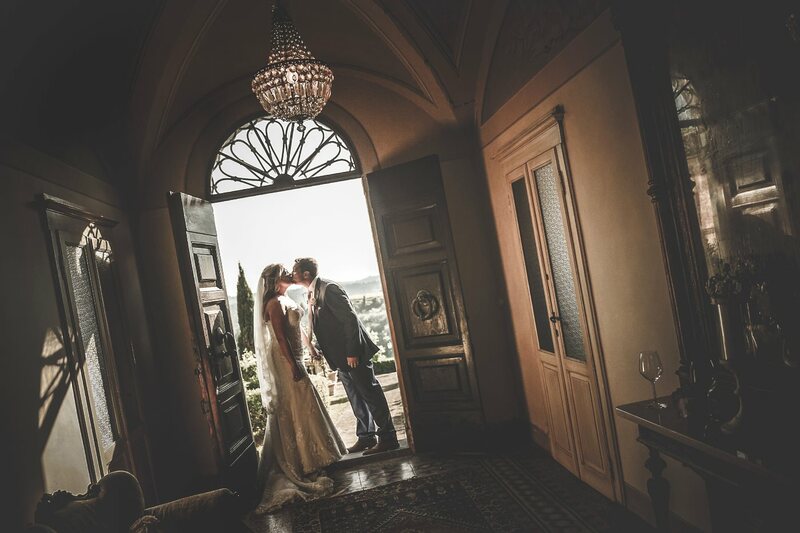 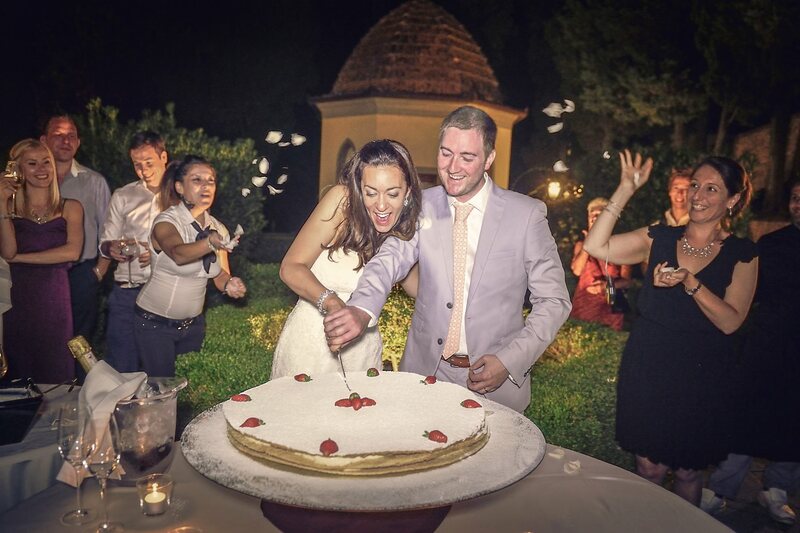 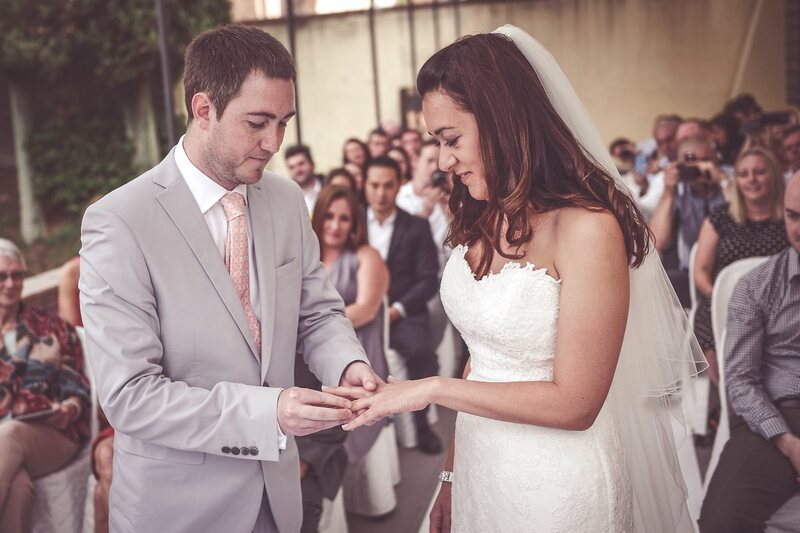 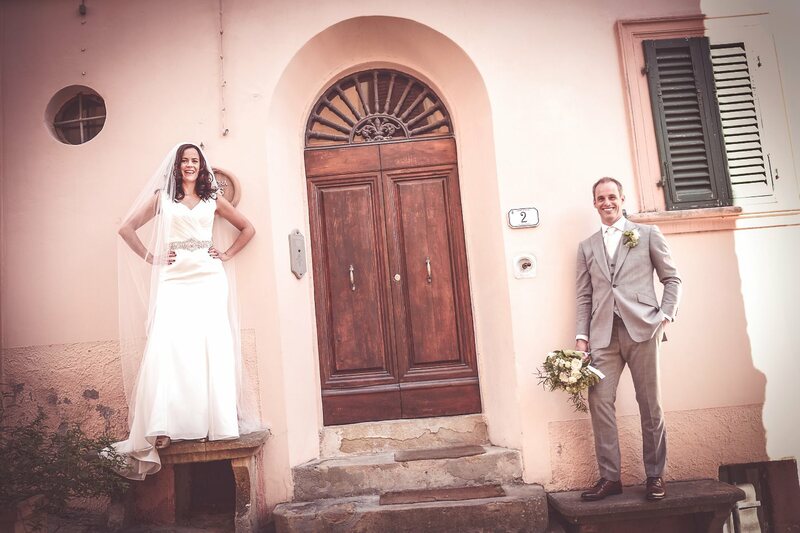 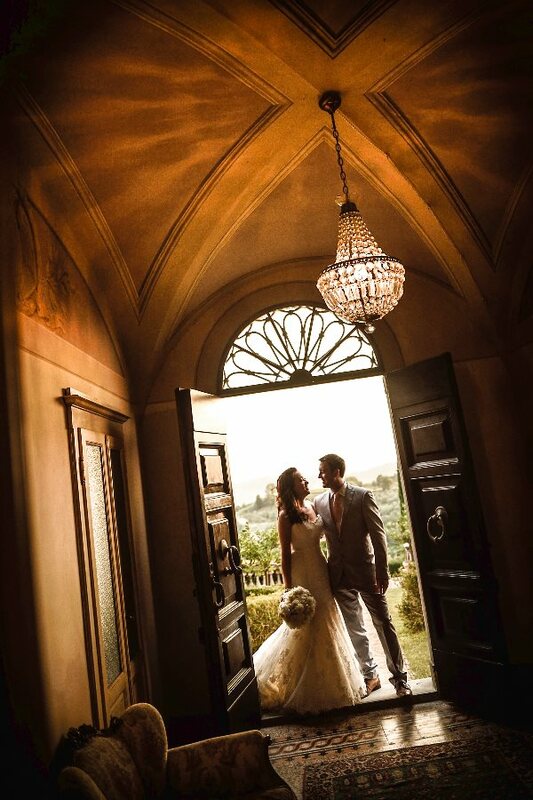 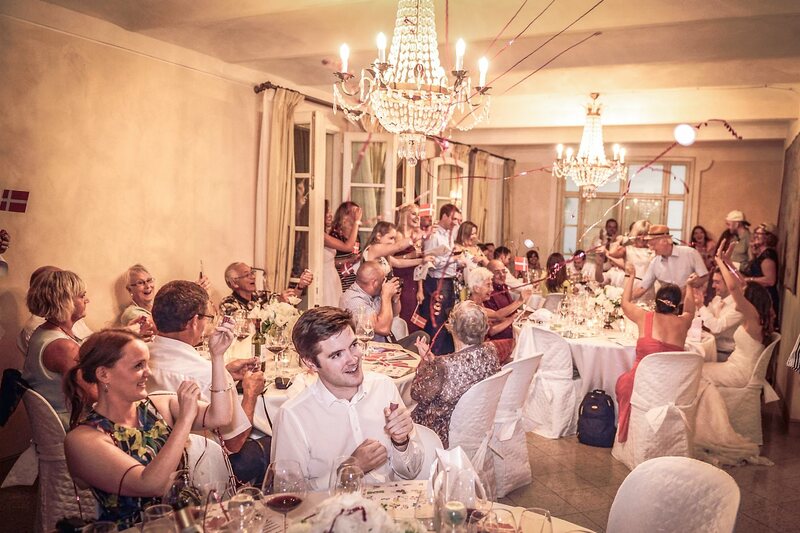 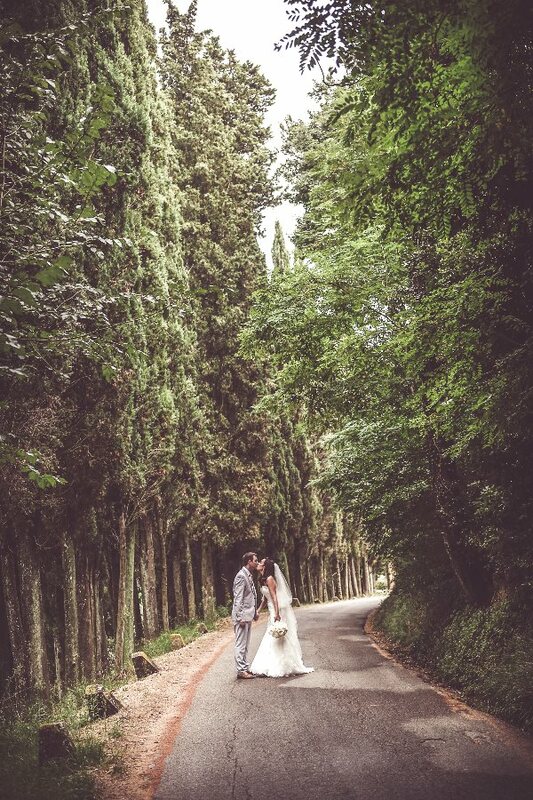 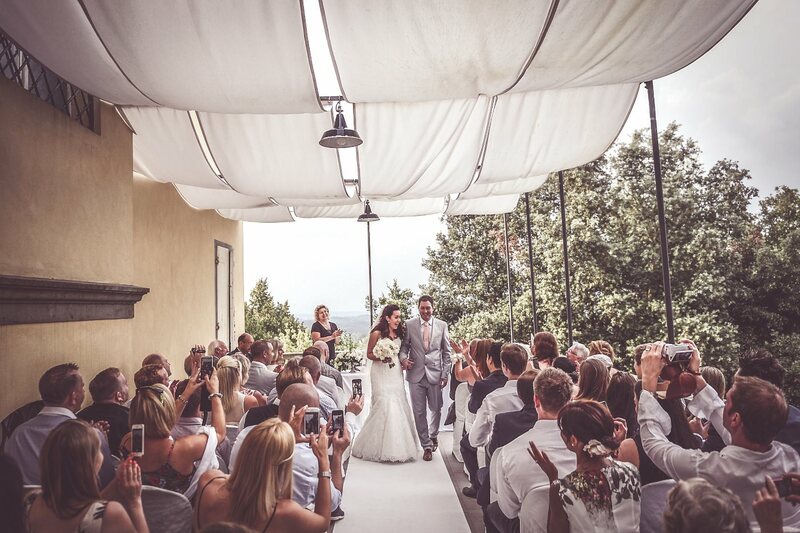 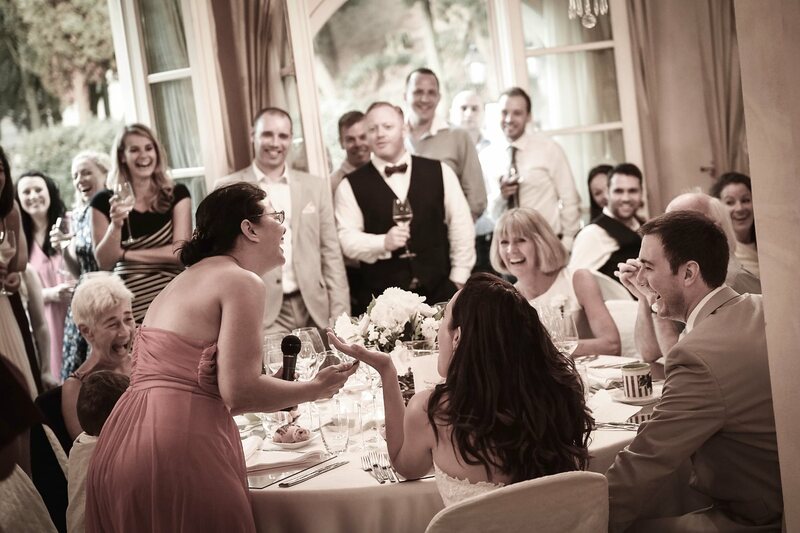 All this took place in the beautiful Villa Bucciano, on the hills of San Miniato. 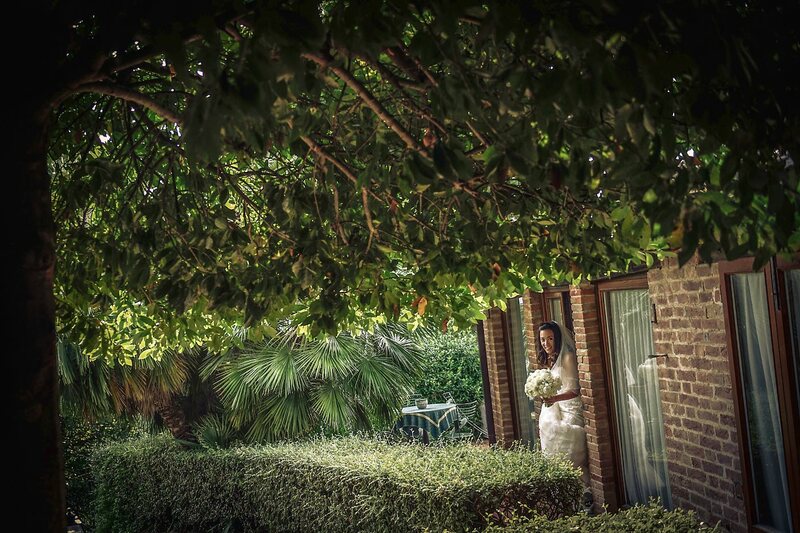 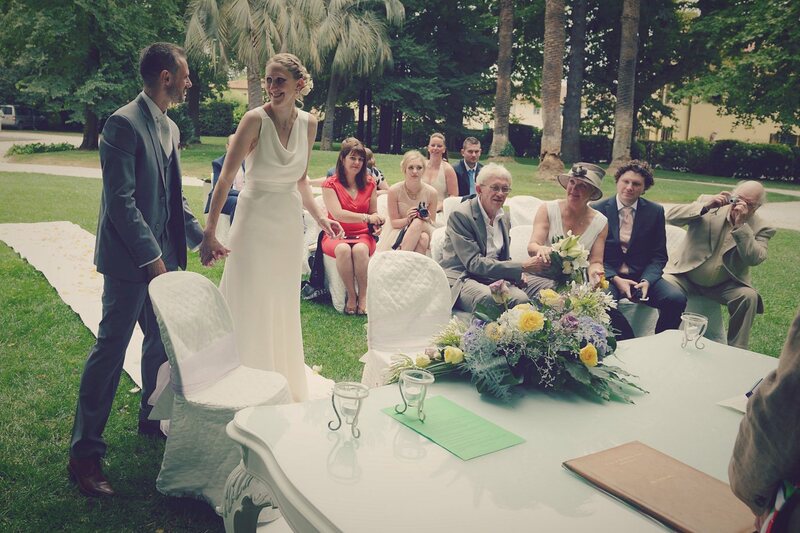 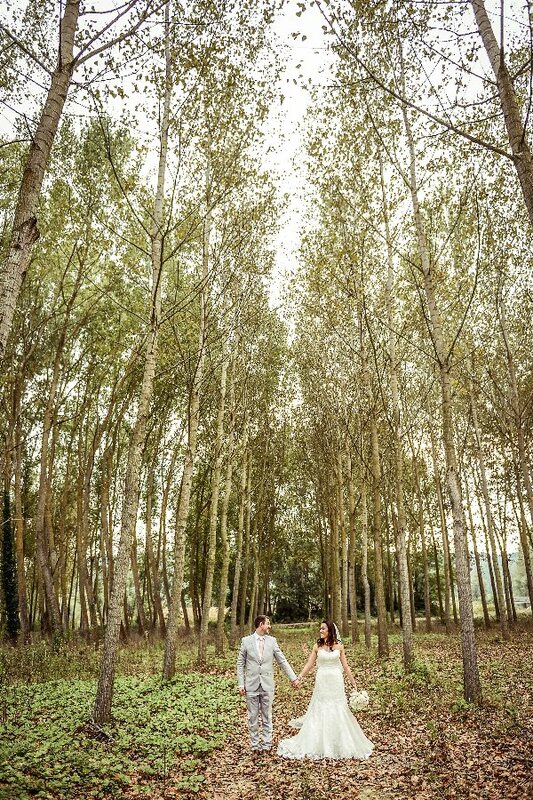 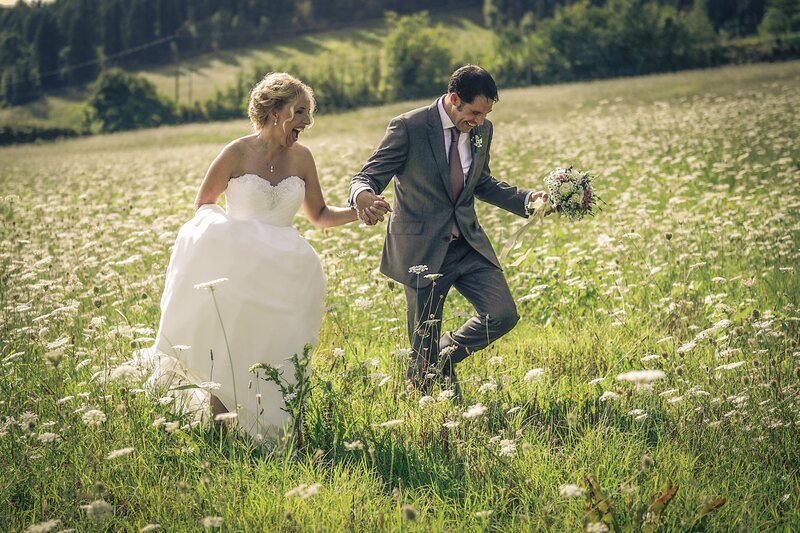 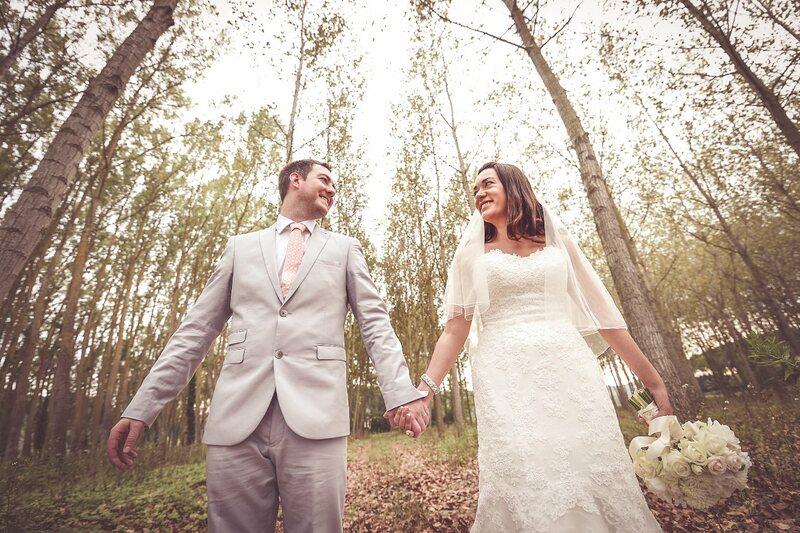 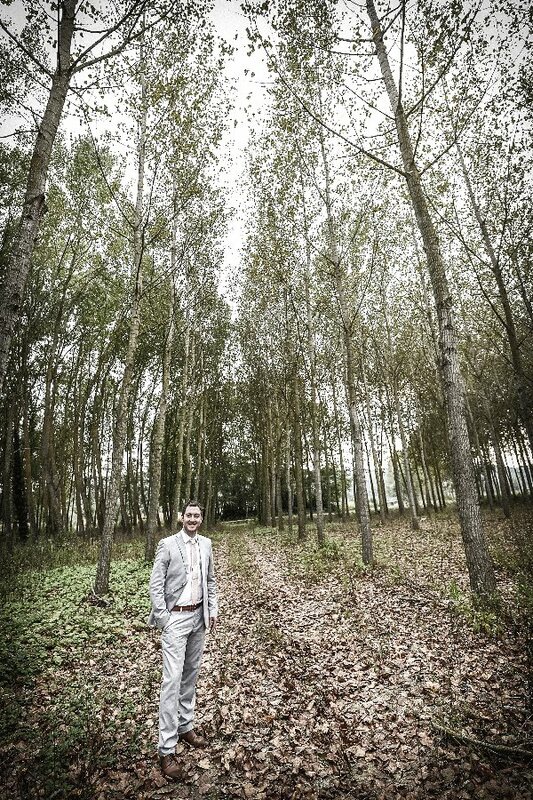 Lovely blessing ceremony on the terrace of the villa and photo session in the fields around Bucciano. 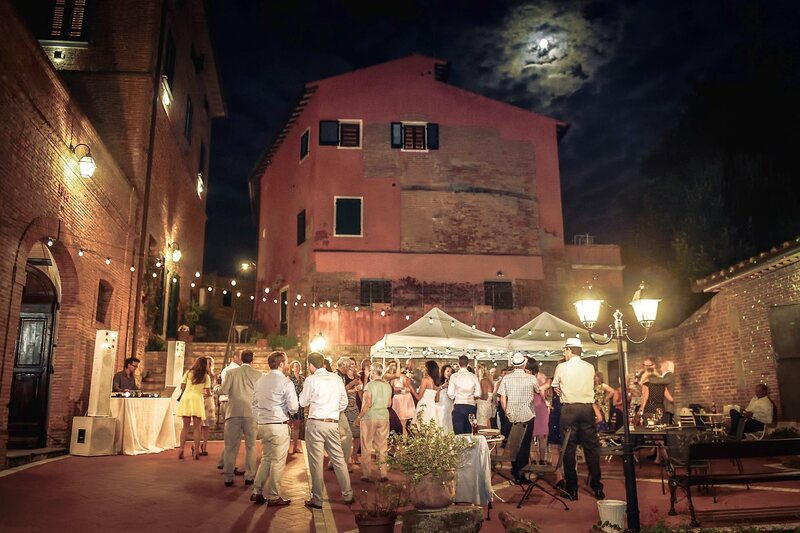 After the dinner everyone enjoyed of the beautiful evening for funny dancing and good drinks in the little square of the villa. 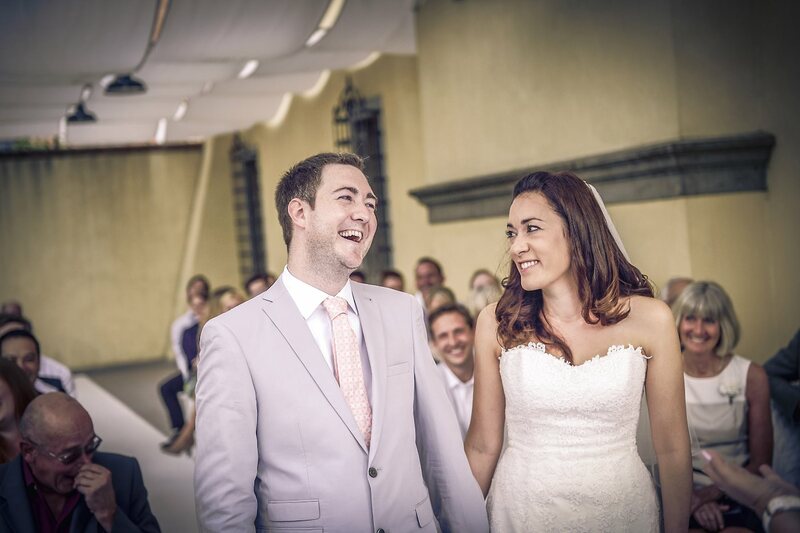 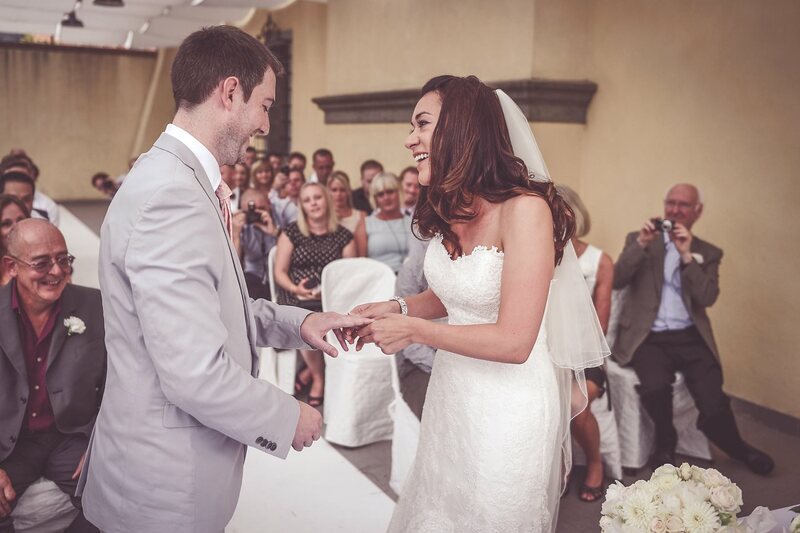 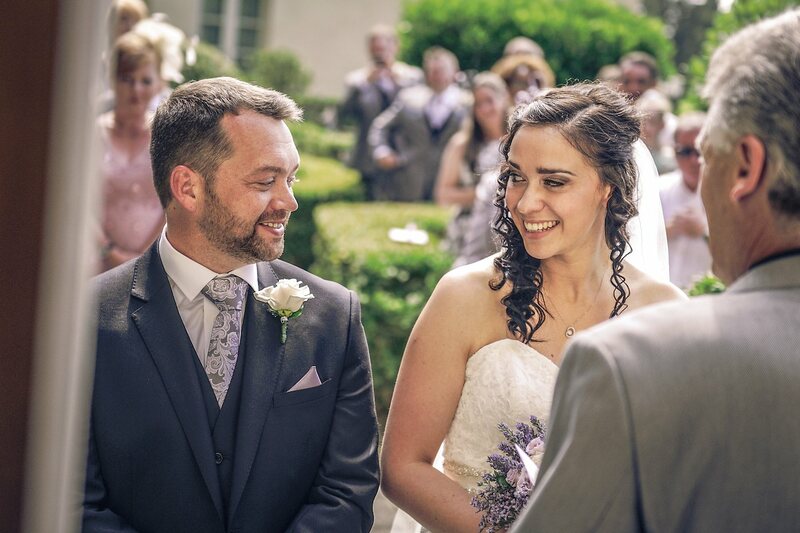 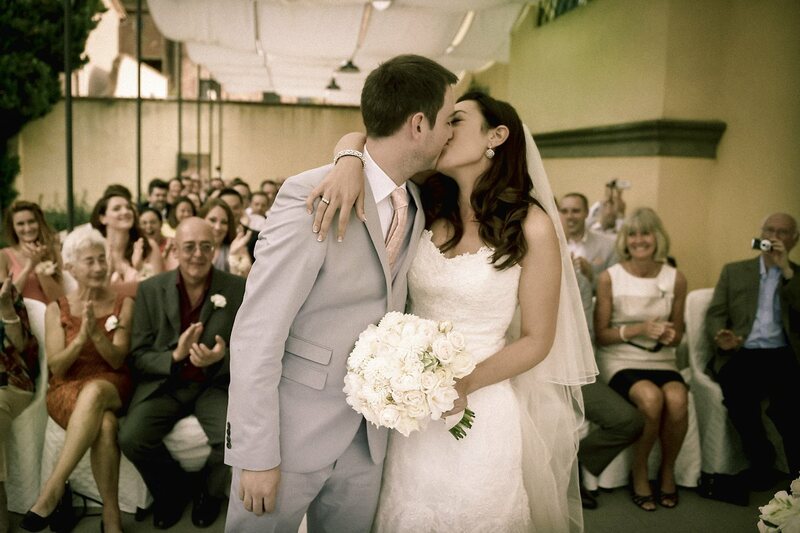 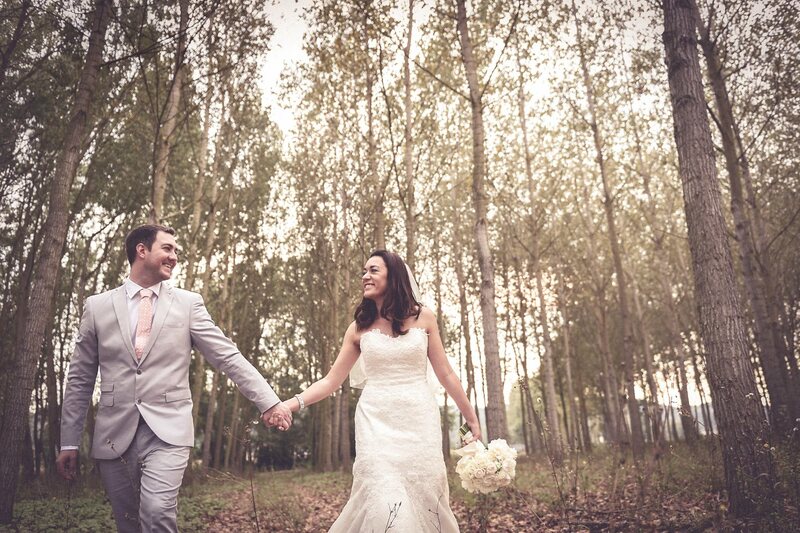 Amazing wedding day, congratulations guys!